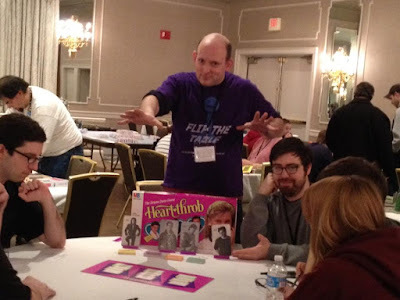 In this special bonus episode courtesy of This Game is Broken, Moderator Chris and Flip Florey unite with the entire TGiB cast for a special edition of The Battle of Wits! Can a bunch of idiots, known for doing idiotic things on their own board game panel game show, survive a harrowing Justins & Biebers adventure and defeat the mysterious final villain? Happy holidays!!! 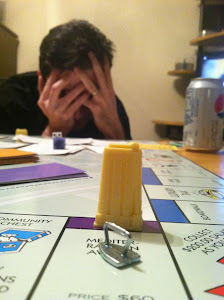 Visit thisgameisbrokenpodcast.com and subscribe today for more amazing game show goodness! 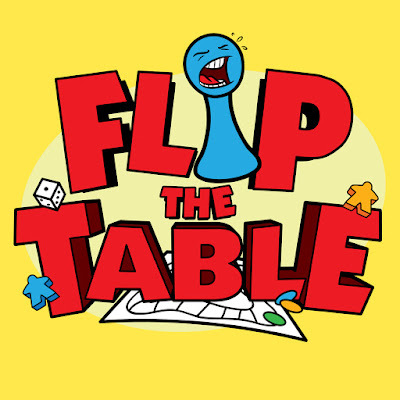 Look for YMC and Flip to appear on TGiB in January! 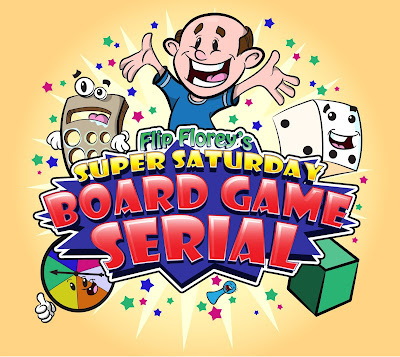 Check out Flip Florey's Super Saturday Board Game Serial at boardgameserial.com! The Flip the Table Deluxe Soundtrack! We produced a HUGE amount of music for the show over its five year run, which was previously only available either to Patreon supporters and through other sleazy back channels. Now, the entire Deluxe Soundtrack is available for you to download and enjoy, for FREE! Thanks to everyone for making Flip the Table such an amazing success. COMPILATION: Flip Florey's Bieber Battling Compilation Classic! 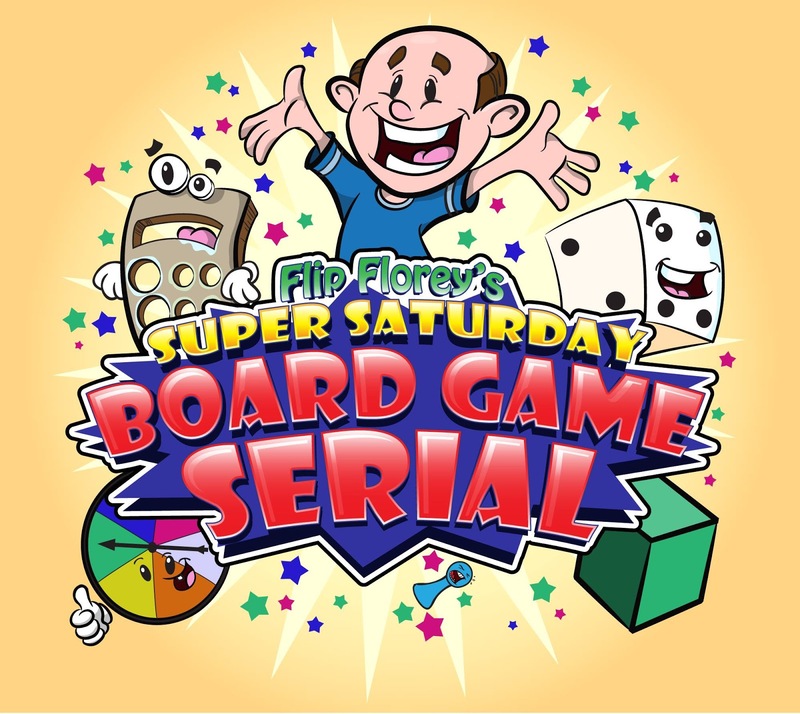 Subscribe to Flip Florey's Super Saturday Board Game Serial NOW! This is it...our series finale! In this two hour extravaganza, We review the WWF VCR WrestleMania game, name our Best and Worst games of both 2017 and the entire series, and engage in an epic Battle of Wits to finally settle who is truly the Wittiest Battler! Nuff said! Don't miss an episode...click here to find links to subscribe via RSS or iTunes!